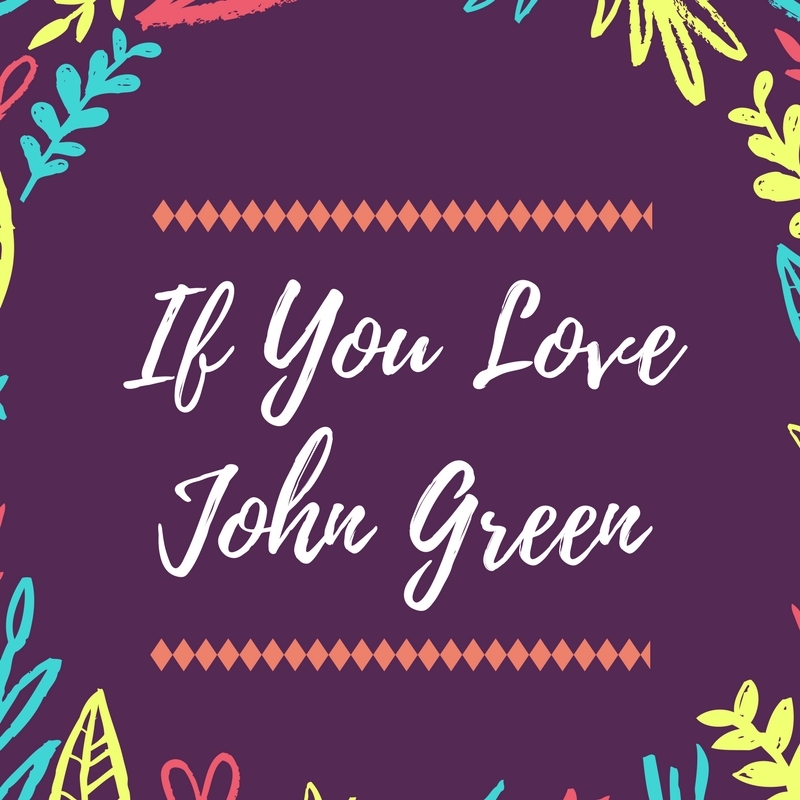 It's been awhile since John Green has published a novel and he is one of my favorite authors, so sometimes I am on the hunt for a writer that has a similar voice and writing style. Others: Jay Asher, A.S. King, David Levithan - I have heard many people recommend these authors as well! What do you guys think? 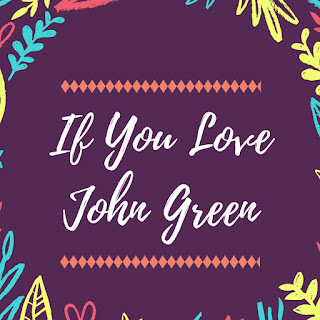 Any other authors or novels out there that are in the same vein as John Green? Let me know what you think in the comments below. Great list! I imagine he is under a lot of pressure to write something amazing. The Fault in Our Stars set the bar really high. I haven't read his other books (aside from a short story contribution) but I've heard that TFIOS is his best book. I agree that Eleanor & Park is a good readalike. 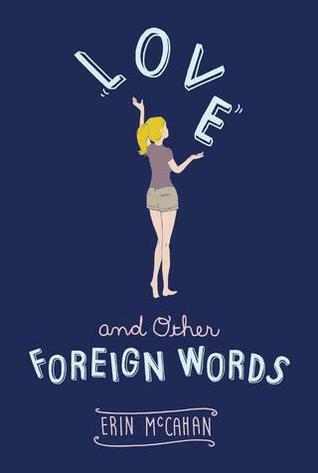 I think David Levithan's books would be too. 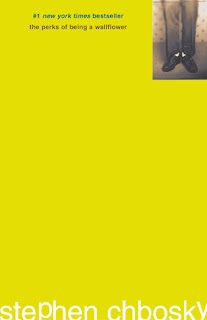 I read a couple of his that were cowritten with Rachel Cohn. 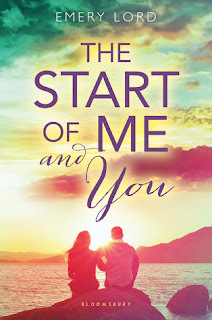 I would say Nicola Yoon would be another similar author. 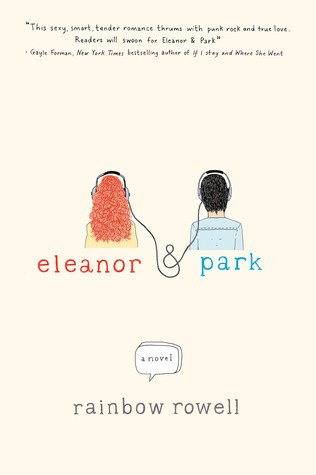 Everything, Everything was a little like The Fault in Our Stars and her latest novel has drawn comparisons to Eleanor & Park. Yes, I can't imagine the pressure he is under. He tweets a lot about how he is sorry he hasn't come up with something yet, but is working on something. I really, really liked Looking for Alaska - almost as much as TFiOS. 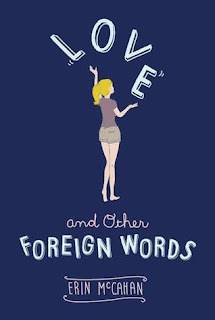 That's a great suggestion - Nicola Yoon. I definitely want to check out her books this year as well. Thanks for visiting, Christina! 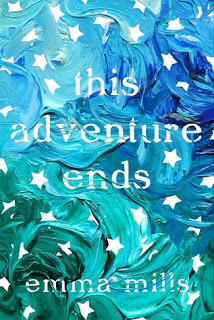 I've been wanting to read This Adventure Ends by Emma Mills. I love this feature. I wish someone would recommend something similar but in Adult genre. I think you'd love This Adventure Ends, JOy. It was a really smart read with awesome dialogue. Thank you! Maybe I will do this feature with some adult fiction next! Thanks for visiting! Oh! You definitely should read John Green, Becky. I think you'd really like him. TFiOS or Looking for Alaska is a great place to start. Thank you and thanks for dropping by! Like Becky, I have also never read John Green!! 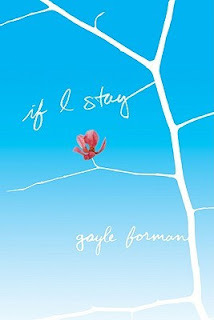 I am a big fan of Gayle Forman and Emery Lord, so maybe I would like his stuff. I have copies of some of his books, I just haven't gotten around to reading them! Oh, and I need to read This Adventure Ends. I really liked her debut, and I've heard good things about this one. I think you'd also like him, Leanna! Definitely pick up TFiOS or Looking for Alaska. I also think you'd enjoy This Adventure Ends. The dialogue was just so darn good in that book. Thanks for visiting!